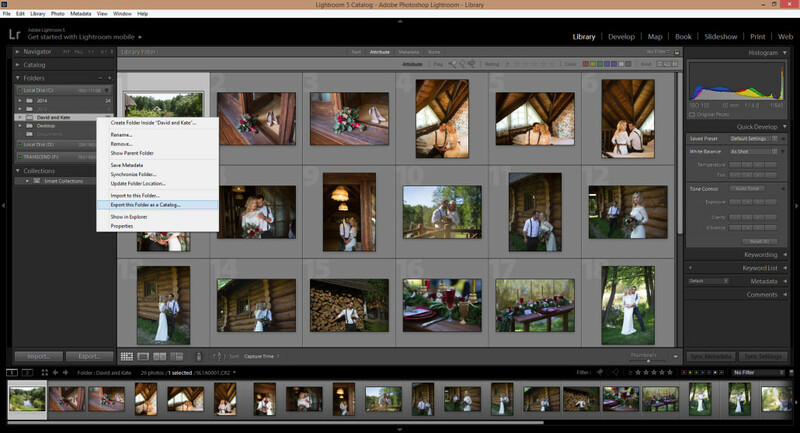 Adobe’s Photoshop Lightroom (5, 6, and CC) has a fantastic feature called Smart Previews. It allows to work with images that aren’t local to your computer without losing any quality. In other words, you don’t need to upload the original files. By a few clicks you can send us smart previews of images which are much more lightweight (only 5% of original size) and contains all original digital information. 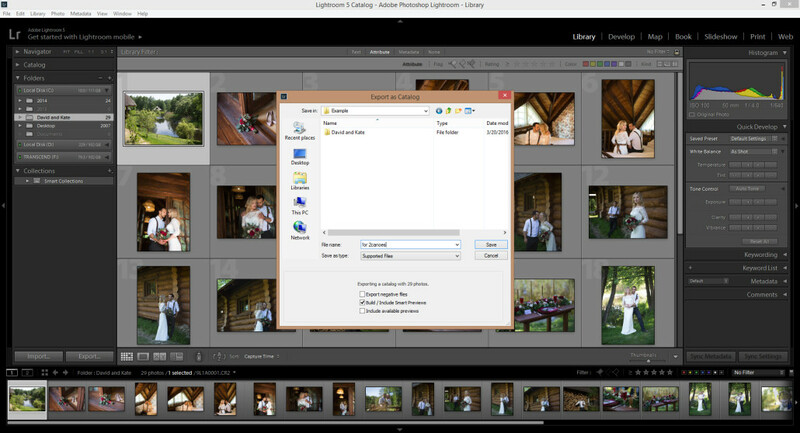 The result of our work is a simple Lightroom catalog file for downloading (less than 30mb). Opening this file, you get ready images in your Lightroom workflow as if they were edited on your computer. 1. 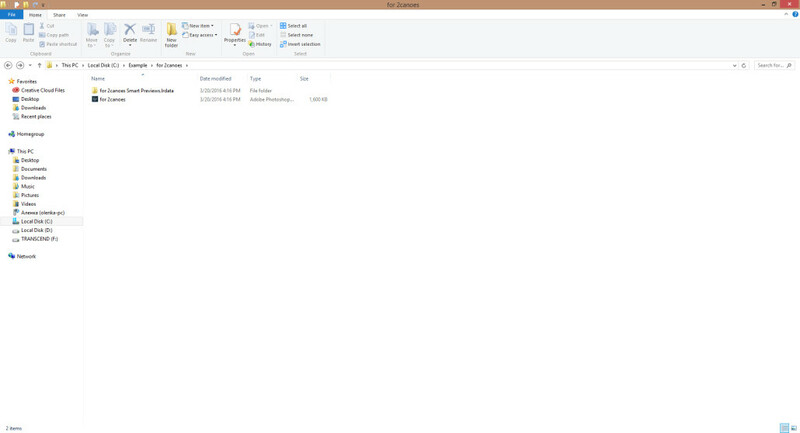 Right click on the folder of the images you want to send us. 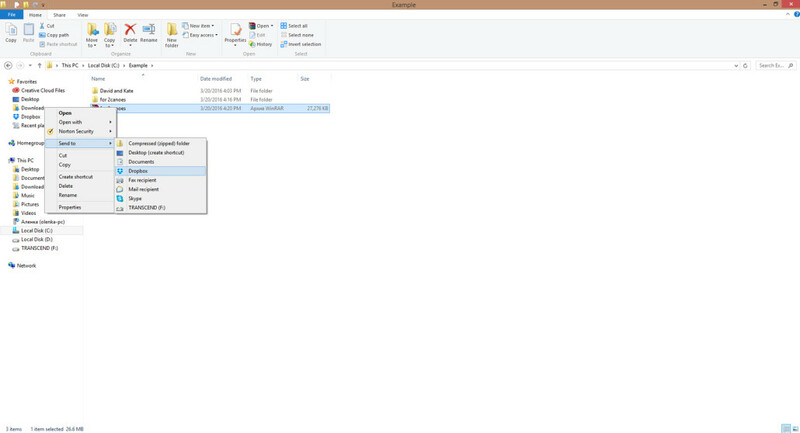 Choose “Export this folder as a Catalog”. Advice: Before export you can make a quick sample Lightroom editing (1-3 images) to give us an idea of editing style you want. Rate these samples. 2. Name this catalog. Make sure you unchecked all the export options besides “Build/Include Smart Previews”. Save the catalog. 3. Actually, that’s all the process. You get two items: .lrcat file and .lrdata file. Zip that two items. That’s all we need to edit your images. 4. Now you can move this zip file to your dropbox folder and send us a link. That’s all.